How do I import customers to my online course or digital product in bulk? If you have a list of customers you want to add to your existing online course or digital download, we can help with that. Whether it’s a paid or free product, it’s not necessary for your customers to go through the signup process again. Email us at [email protected] with a list of your customer’s names and email addresses in a spreadsheet. Let us know which online course(s) or digital product(s) you want to give them access to. We’ll email you a CSV file that contains unique registration links for each person to enroll with. To get access, all they’ll need to do is to enter a password. You can then email each person individually with their unique link to enroll, or if your list is on the larger side, you can easily send all the emails in one batch with Zapier. Zapier is a tool that connects different software tools together. In this case, we're going to connect Google Sheets with Gmail (or whichever email provider you use). First, open up the CSV we sent you. 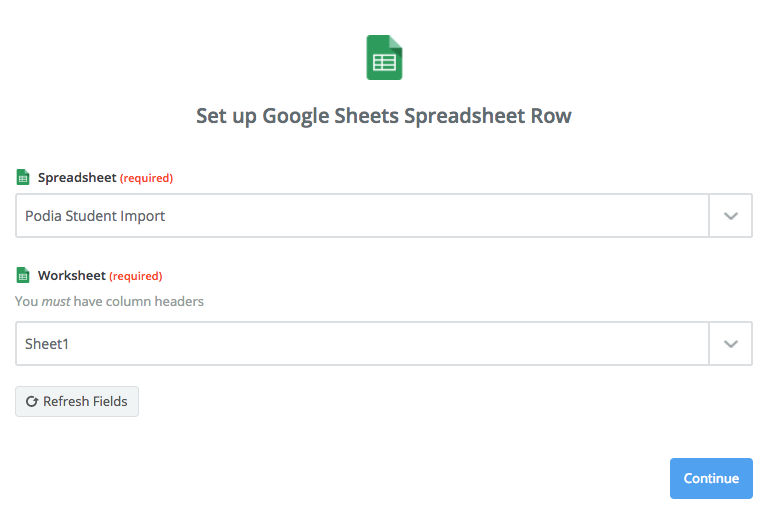 Copy and paste the header (Row #1) into your blank Google Sheet. Next, login to your Zapier account and connect your Zapier account with your Google Sheet. Click on the orange "Make a Zap" button, and choose Google Sheets from the dropdown menu. You'll be taken to the first Zap setup step. For the trigger, select "New Spreadsheet Row" and click "Continue". In the next step, you'll be prompted to connect to your Google account. Follow the steps to do so, and click "Continue." 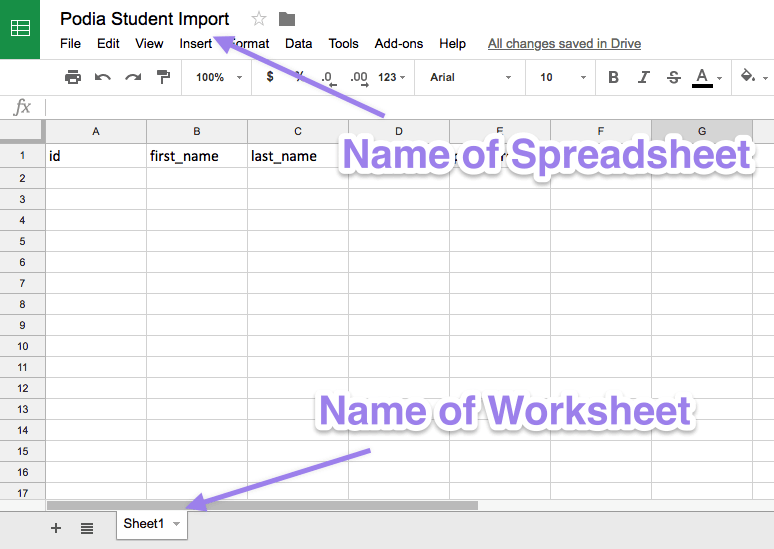 You'll be asked to enter the names of the Spreadsheet and Worksheet you want to connect. You can find these in your Google Sheet. At this point, Zapier will allow you to test this Zap to make sure it works so far. To do this, you can enter your own name and email into your Google sheet (along with a dummy URL, like testurl.com), and click "Fetch and Continue". Next, we'll need to connect your email account. 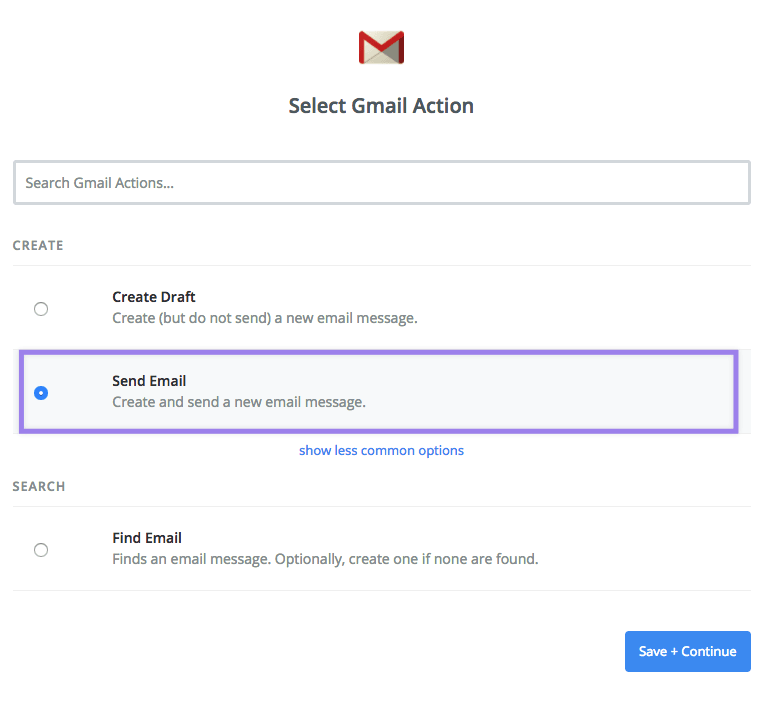 For the next step, choose Gmail (or whatever email service provider you use) as the second app to connect. We'll choose "Send Email" as our desired action. Next, Zapier will ask you to choose the email account you'd like to use. The process for this step is the same as connecting your Google Sheets account: just follow Zapier's instructions to get logged in to your email account. Now it's time to create the email. 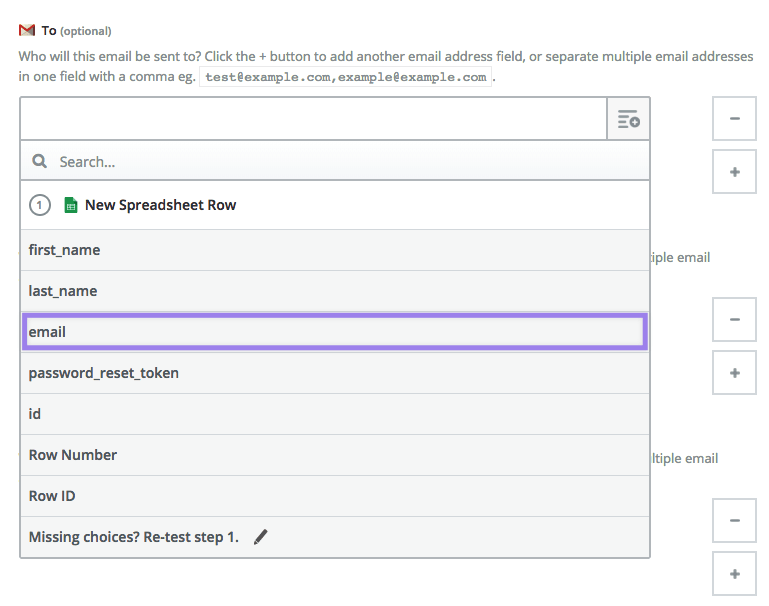 In the "To" field, click on the icon at the right of the form field to open the drop-down menu, and choose "Email". For "From Name", choose something your students will recognize, like [Your Name] from [Your Course Name]. 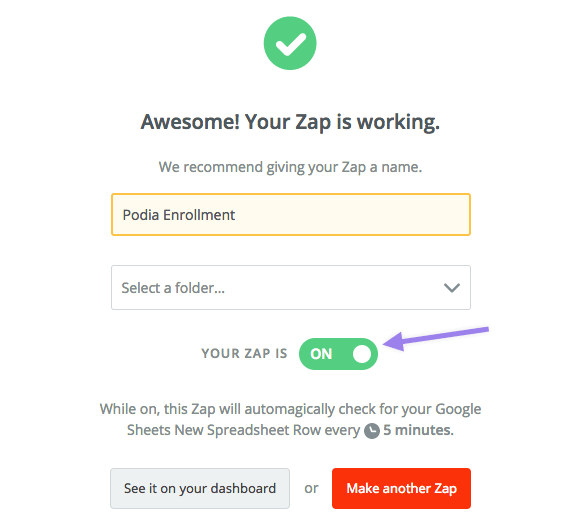 Next, make sure you switch your Zap to "On"
You can test your Zap by entering another row of dummy data into your Google Sheet (use your real email address to ensure that you get the test email). If the test email looks good, then you're ready to send! 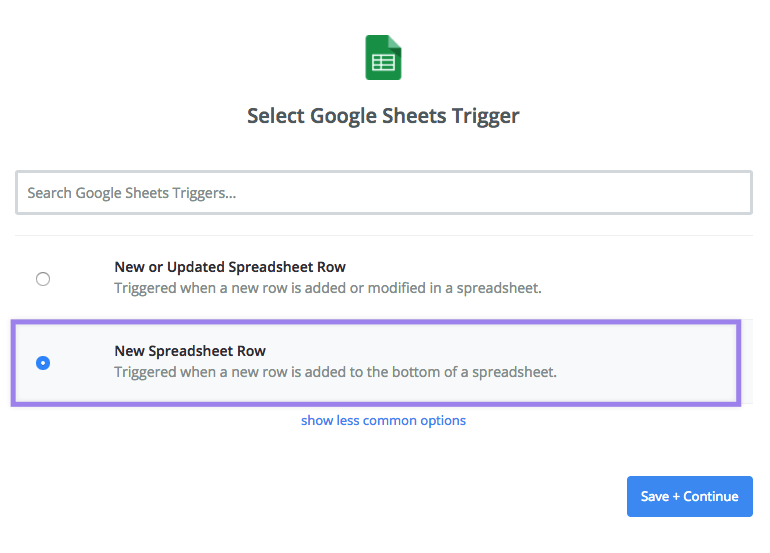 Just copy and paste the rest of the spreadsheet rows from the CSV we sent you into your Google Sheet. Zapier "runs" Zaps every five minutes or so, so within five minutes or so after the copy/paste, your emails should go out to your students. You can check the "Sent" folder of your email inbox to ensure that the emails went out. Note: Once your customers are imported, be sure to personally send them an email - we don't send out emails to your customers on your behalf. Any questions about bulk enrolling your students? Please let us know how we can help. To get in touch, email us ([email protected]) or just click the blue chat icon in the bottom right of the screen.